We’ve had the privilege to work with some leading charities to help them to raise funds and promote their work. 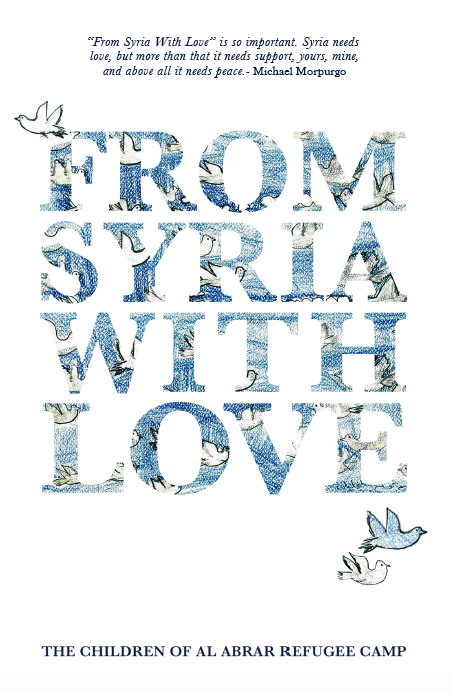 These include Teach First, RAF Museum, The Woodland Trust, and the smaller but equally amazing From Syria With Love. Below you can find details on our charity publications so far, and the amazing organisations behind them. A close-up portrait of children caught up in the Syria conflict. It brings together poems, pictures (previously displayed at the From Syria With Love exhibition) and stories from young people living in a Syrian refugee camp in Lebanon, alongside short story narratives and poetry by those who have worked with the children or been inspired by their stories. The combination is both accessible and immediate, deeply moving and because of the resilience and optimism of the children themselves ultimately inspiring. It offers a unique insight into the daily lives of children living through extraordinary events, and reveals their fears, hopes and dreams for the future. Tracy Chevalier, bestselling author Girl with a Pearl Earring, has edited a beautiful new short story collection with original contributions from nineteen of our best loved contemporary authors. 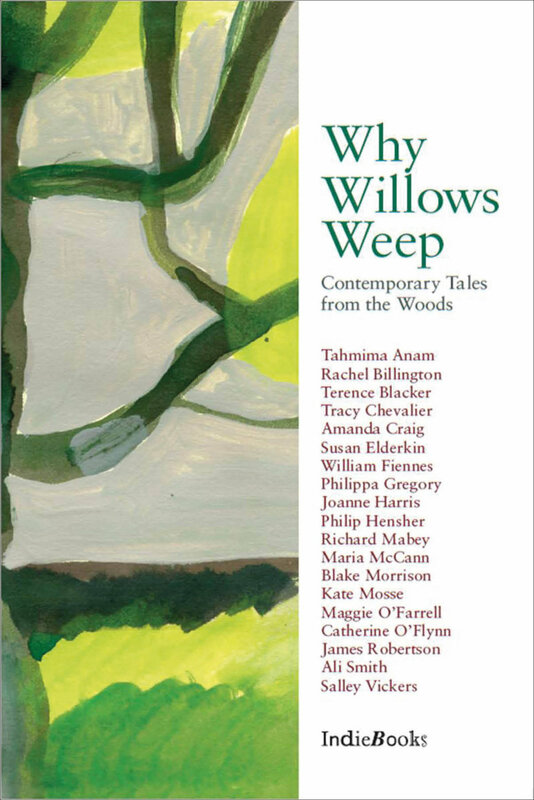 Published by IndieBooks in association with Hamish Hamilton, Why Willows Weep: Contemporary Tales from the Woods is an enchanting new collection in support of the Woodland Trust. Contributors: William Fiennes, James Robertson, Richard Mabey, Tracey Chevalier, Susan Elderkin, Rachel Billington, Blake Morrison, Maria McCann, Terence Blacker, Joanne Harris, Philippa Gregory, Catherine O Flynn, Tahmima Anam, Maggie O Farrell, Amanda Craig, Ali Smith, Philip Hensher, Salley Vickers and Kate Mosse. Politicians, academics, commentators: everyone has a voice in education except the students themselves. Yet their aspirations are what education is about, and they are the ones who face the challenges of struggling schools, deprived communities and families under stress. In this ground-breaking work, author Ben Faccini and film-maker Greg Villalobos have combined to give young people a voice, through interviews and workshops. The result is a unique picture sometimes disturbing, often inspiring of what young people want from education, what stands in their way, and the diff erence a teacher can make. Includes an introduction by Meryl Noronha, one of the Teach First teachers featured in the BBC3 documentary 'Tough Young Teachers'.